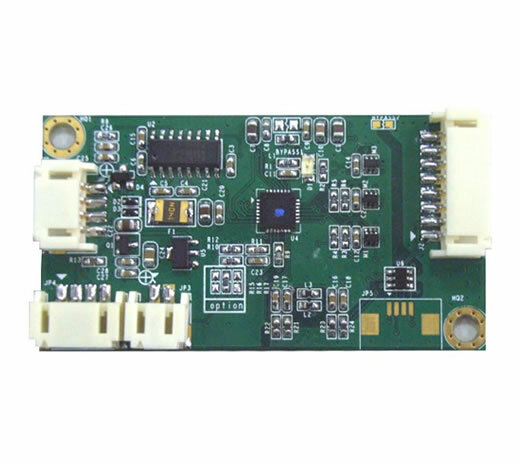 Resistive Combo Control Board | Salt International Corp. 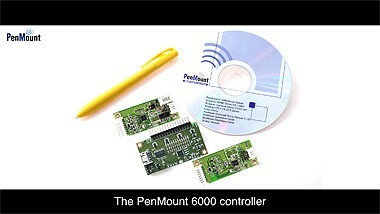 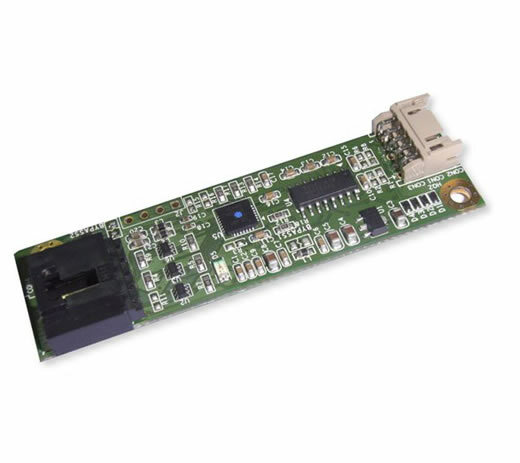 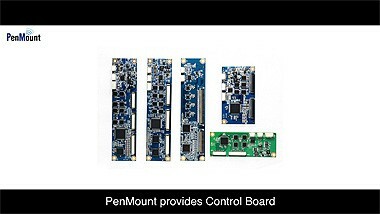 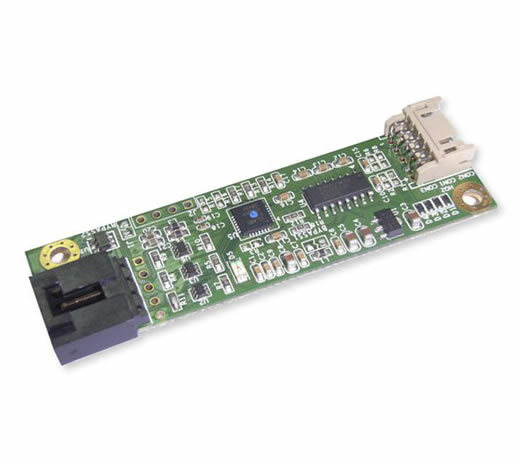 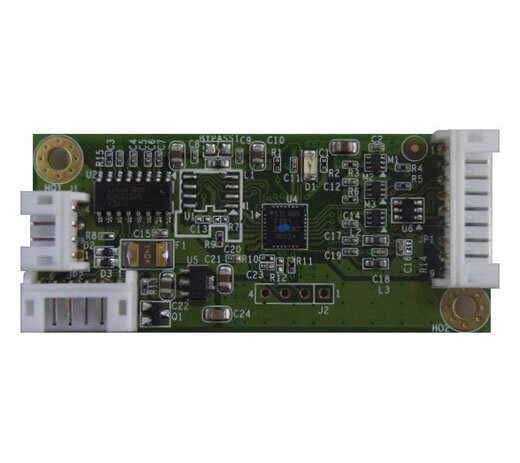 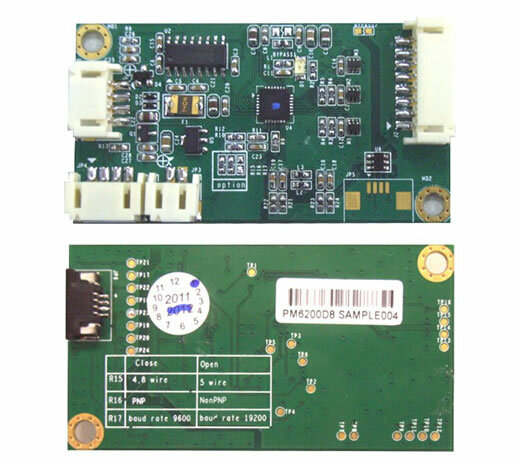 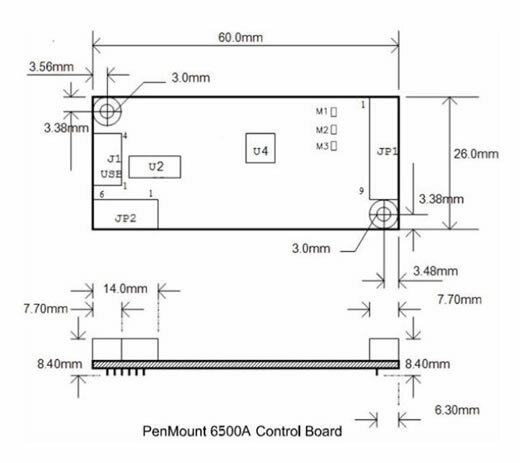 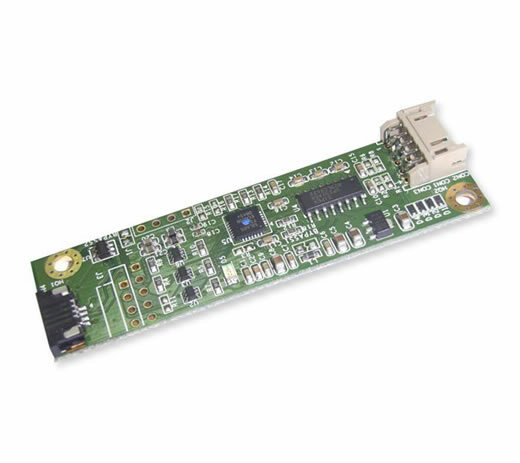 These three PenMount control boards utilize full function PM 6000 controller ICs with 10-bit A/D. 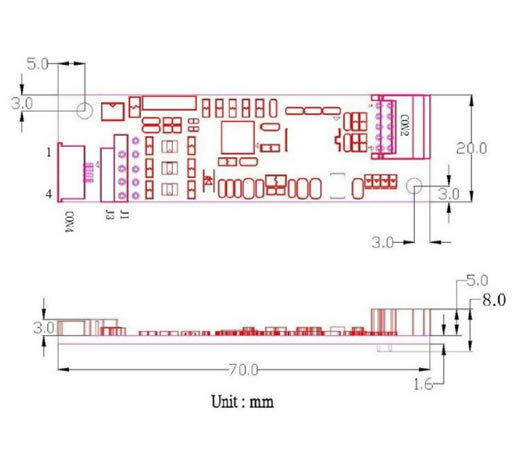 You can choose a separate 12-bit ADC design. 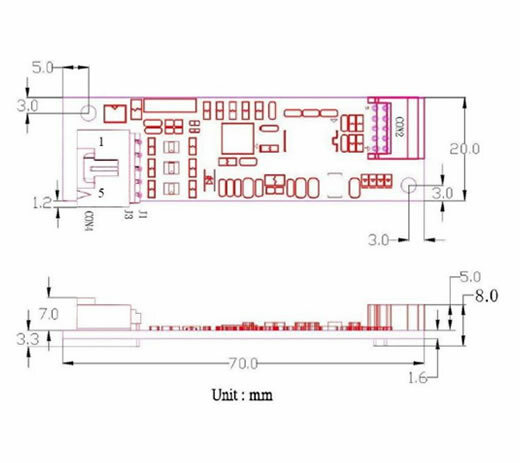 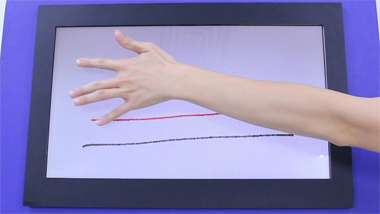 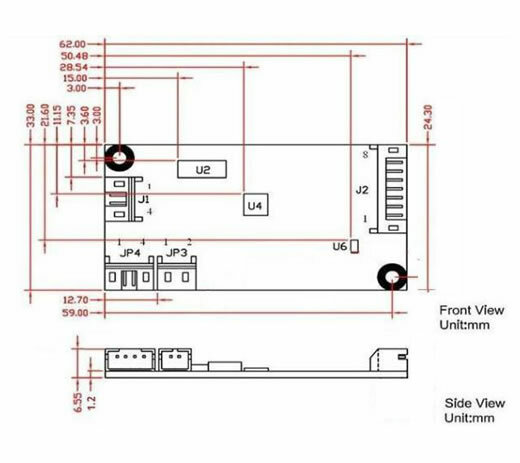 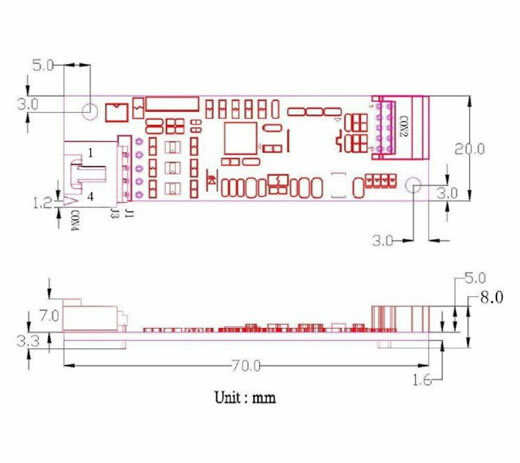 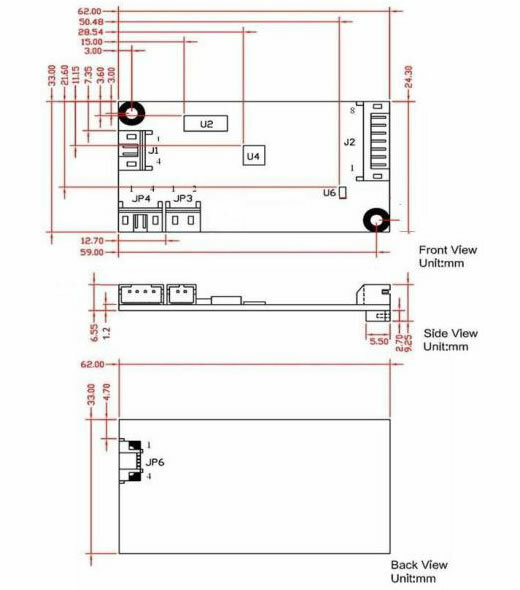 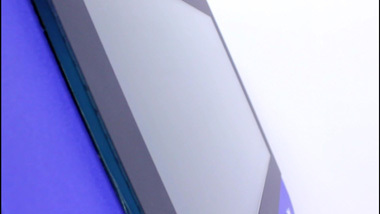 The control boards possesses two connectors with one connecting to 4, 8, and 5 wire resistive touch panels ant the other connection to USB and RS-232 interfaces.